Nvidia has finally launched a new graphics card for budget PC builds. 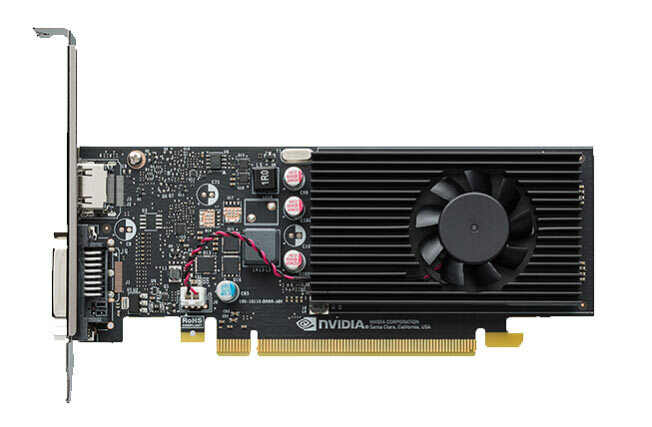 The new Nvidia GT 1030 replaces the way old Nvidia GT 730. The graphics card is a significant upgrade in comparison to the older card. Moreover, the Nvidia GT 1030 is an ideal companion for 720P gaming and even for playing some low requirement games at 1080P. The New Nvidia GT 1030 will be available from different brands including Palit, MSI, ASUS, Gigabyte, and Zotac. Notably, the MRP of the Nvidia GT 1030 is Rs 6000 while manufacturers may set a lower price in the range of Rs. 5000 to Rs. 5600. Also, AMD recently launched the low-end AMD RX 550 graphics card which suits the need for the majority of Gamers. 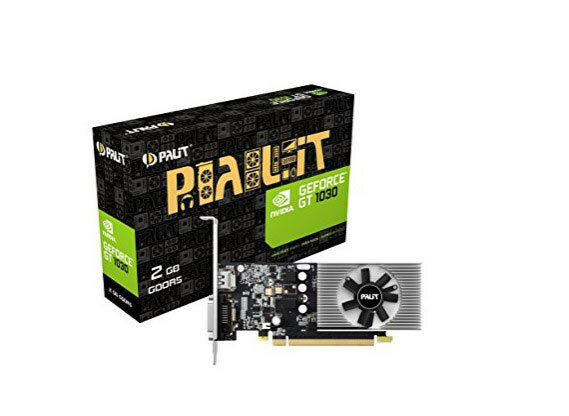 The Nvidia GT 1030 is based on the Nvidia Pascal GPU architecture and comes with 384 Cuda Cores. In fact, the architecture is similar to the one used in the GTX 1050 and GTX 1060 graphics cards. The graphics card runs at a boost clock speed of 1468, and there is very little room for overclocking the GPU. 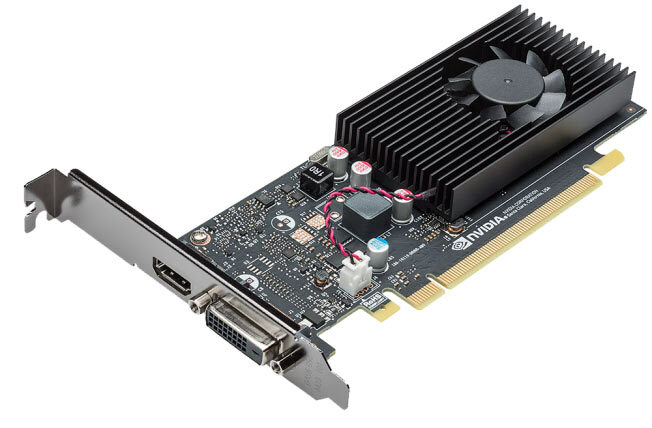 Though, manufacturers may add support for OC on the Nvidia GT 1030 with some custom cooling solutions. Further, the GT 1030 comes with 2 GB of GDDR5 VRAM which is sufficient for 720p gaming whether you want to play Witcher 3, GTA 5 or Battlefield 1. Also, It will not have any issues playing favorite E-sport games like CS: GO and DOTA2. Unlike the 128 Bit GTX 1050, the GT 1030 comes with a smaller 64 Bit Bus width and comes with the memory bandwidth of 48 GB/second. The Memory Clock Speed on the GT 1030 is 3000 MHz. Additionally, the graphics card comes with support for Open GL 4.5 and also has support for multi-monitor. On the software compatibility, the GT 1030 supports Windows 7 to Windows 10 and even supports Linux if you are not using Windows OS. There is an HDMI 2.0 port and DVI port to connect your gaming PC to the monitor. You can simply buy an HDMI cable to connect the GPU to monitor. Notably, the GPU is not very large and will fit in the mid-size cabinets easily. It measures 4.72 inches in height and 6.6 inches in width. Importantly, you will need to check if you have a PCI-E-3.0 port on your motherboard to run the graphics card. Another crucial point, the GT 1030 requires a minimum 300 Watts PSU to run properly and it draws power from the PCI-E port itself. There is no need to connect a power connector to the graphics card. This is an energy efficient solution which I think is best to add to any PC, whether Gaming or not. It can be helpful to improve performance in Photoshop or other Adobe programs or even Coral for design and other similar requirements. Lastly, the GT 1030 has support for GPU Boost (overclocking), DX 12 and Vulkan API. However, it lacks support for VR, Nvidia Ansel and there is even no support for running two GT 1030 in SLI mode. The maximum temperature the graphics card can sustain is 97 degree Celsius and it draws 30 Watts of power. Some of the early cards that are already available include the Nvidia Zotac GeForce GT 1030 ZT-P10300A-10L Price Rs. 5,995 and also MSI has launched the new GT 1030 2G LP OC Price Rs. 5,999. P.S – I am working on some of the reviews of new Budget graphics cards from AMD and Nvidia will post them shortly. Share with me if you want me to test any particular games for the graphics cards. Happy Gaming!! !